In the opening pages of Trickster Makes This World, his freewheeling 417-page masterwork on the subject, cultural critic Lewis Hyde argues that the trickster of ancient mythology hasn’t vanished. Trickster is everywhere, whether you recognize him — or her — or not. 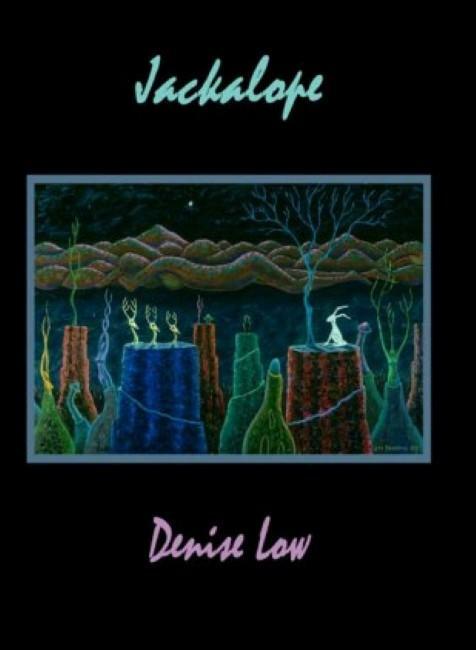 Trickster takes center stage in Denise Low’s Jackalope, a collection of prose and poetry recounting the adventures of its title character, Jackalope Kelley. This anthropomorphic animal is the cryptid on postcards you see at gas stations across the American Midwest — a rabbit with two iconic pronghorn antlers. Jackalope Kelley shifts between male and female identities: Jack when he’s a man, Jaq when she’s a woman. He drinks a gin and tonic in a Twitter bar. She passes through Seattle, Santa Fe, Minneapolis, Colorado, and Roswell, among other places. He vomits when he sees the head of one of his ancestors mounted above the door in a Wyoming bar. And she searches for a gynecologist — or does he need a urologist? All of these scenes give the book a playful feel, but there’s also plenty of time for reflection. In quieter moments, Jackalope tries to explain his complicated heritage to others. He also helps those who are trying to understand him. In “Jackalope Walks into a Poetry Banquet,” for example, Jack talks to an Irish poet. They tease out a surprising history of oppression against their respective tribes — “Did you know Ireland was the first colony of the English?” the poet asks — and determine they are in fact “on the same side.” Jack even learns that in 1847, during the Great Potato Famine, part-Irish members of the Choctaw tribe sent money overseas to help their starving relatives, saving Irish lives. Many of the stories in this vein — “Jackalope Walks into a Para-Normal Conference,” for example, or “Jackalope Walks into a Sherman Alexie Narrative” — have this kind of encounter at their heart. Jaq/Jack trades stories with scholars, artists, and curious bystanders, and even with her/his own nieces and nephews, trying to explain exactly what it means to be a jackalope in the twenty-first century. This merging of shape-shifting identities with shape-shifting trickster narratives is no accident. The language of the book is steeped in the Native American mythologies and vocabularies that Low understands so well as a former professor at Haskell Indian Nations University. She identifies as a person of Lenape (Delaware) and Cherokee heritage, mixed with some German and British ancestry. At some points, a wilder, more free-range style in Jackalope might have brought to the forefront some different aspects of the trickster as described by Lewis Hyde. The figure’s insatiable appetite, for example, or his penchant for creative destruction, for remaking the world out of the ruins he has inflicted upon it. Or for falling into traps he’s set for others and then still managing, against all odds, to escape with his life. In mythology, trickster is many, many things. Here, Jaq/Jack is mostly one thing: consumed by questions of a shifting identity she/he must constantly reassert and can barely control. Jaq/Jack appears as a trickster, but one who is not participating in the tropes of trickster narratives. Instead, Low’s realist prose style is better suited to exploring questions of who we really are and what that means to the people around us. This is an age-old question, and Jackalope delivers a surprisingly satisfying answer. Around the book’s midway point, Jackalope Kelley finds himself in an "Indian bar," where an old man asks him to explain what, in fact, he or she is. Where do jackalopes come from? The patrons have heard jokes and stories, just as the reader has by this point, and they want to know the cold, hard facts behind this trickster’s existence. The old man won’t take no for an answer. It’s a witty, satisfying answer, to Jackalope’s origin question and to our own. But it may not be the entire truth. Since Jackalope is a trickster, a liar, a storyteller, how can we ever really know if he’s telling us the whole story? 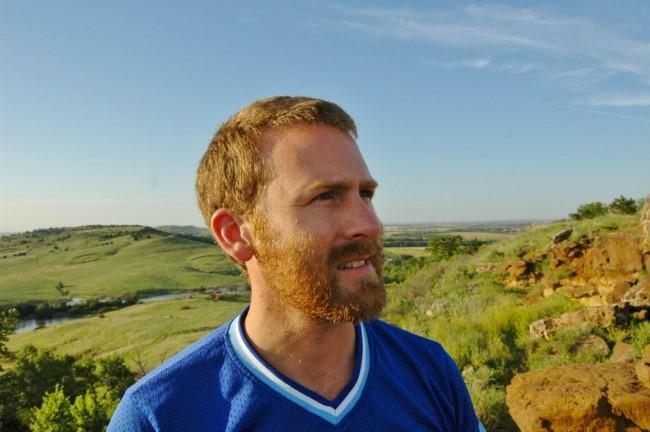 Ben Pfeiffer's writing has appeared or is forthcoming in The Los Angeles Review of Books, The Paris Review Daily, The Brooklyn Rail and The Kansas City Star. He's also the interviews editor at The Rumpus. Follow him @bppfeiffer. Writing free verse is playing tennis with the net down, Robert Frost famously said, and yet in the decades since his dismissal of the form many poets have ventured to win that game. Frost also once wrote to a friend that irony is a kind of guardedness, that at bottom the world isn’t a joke and humor is the most engaging cowardice — dour, almost dictatorial pronouncements. As a place and as an idea, Kansas has a rich, textured history, including everything from bloodthirsty abolitionists to the first woman elected to public office, Susanna Salter. And for every widely known story about America’s 34th state, another remains more or less forgotten. Consider the legacy of Nicodemus, Kansas, an all-black homestead founded in the decades after the Civil War, or the annihilation of the People of the South Wind, the Kaw Nation, also known as the Kansa, who gave their name to the territory that settlers — often German, Irish, Polish, or Balkan immigrants in the process of becoming white — stole from them. Much of the state’s secret past is like this: sad, contentious, bloody, and thought-provoking. Sometimes it’s downright weird. In other words, fertile ground for storytellers. 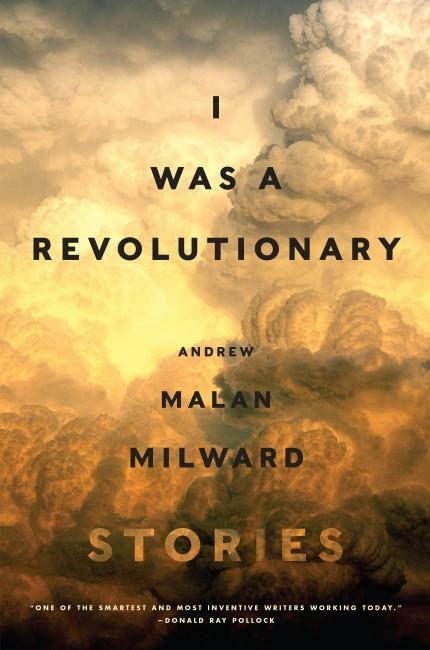 Andrew Malan Milward’s new collection, I Was a Revolutionary, grows complex narratives from these obscure and captivating historical fragments. His writing is quiet, beautiful, and harrowing, bringing life to people and places you thought you knew. It’s a book powered by the past, if not consumed by it. 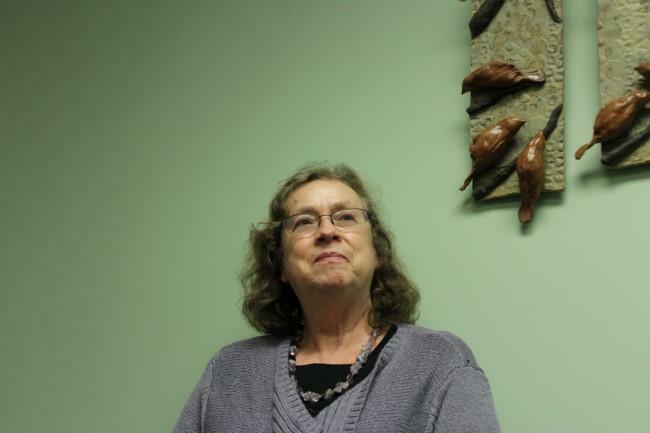 Denise Low was the second poet laureate of Kansas. She’s published 25 books of poetry and prose. She is co-publisher of Mammoth Publications, an independent small literary press specializing in Indigenous and Mid-Plains poetry and prose. 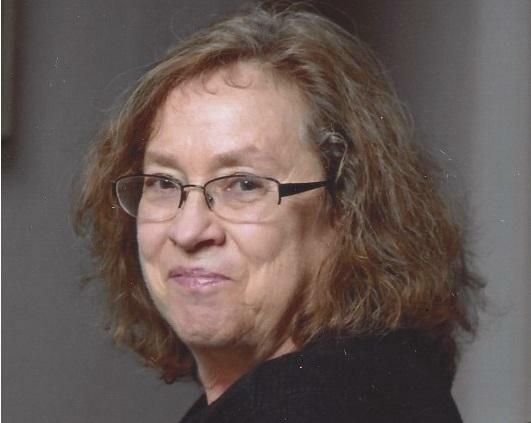 Her poems are rich with images of the prairie landscape, its people and history.